Centrefeed Rolls 2ply Blue 180mm x 150m - 6 rolls per case. NEXT DAY delivery if ordered before 1:30pm Monday - Thursday. FROM £8.62 per case. Centrefeed Rolls White 180mm x 400 sheet, 6 rolls per case. FROM £15.96 per case. Premium Centre feed Rolls white 195mm x 180m, 6 rolls per case. FROM £15.96 per case. Premium Centre Feed Rolls Blue 195mm x 180m, 6 rolls per case. Kleenhands magnum liquid soap dispenser 2 litre. 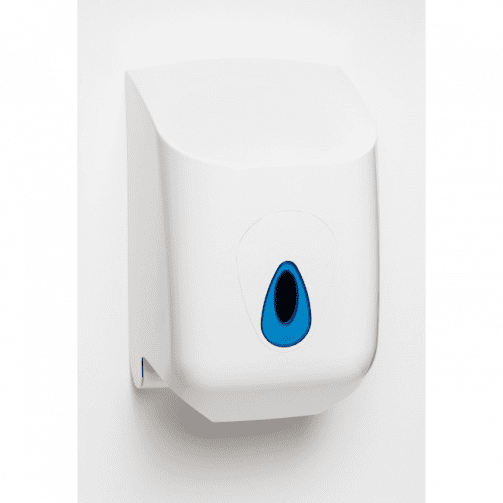 This Modular Centre Feed Dispenser is a space-saving dispenser which fits Standard Centre Feed rolls, and is designed for areas that require fast access to towels. 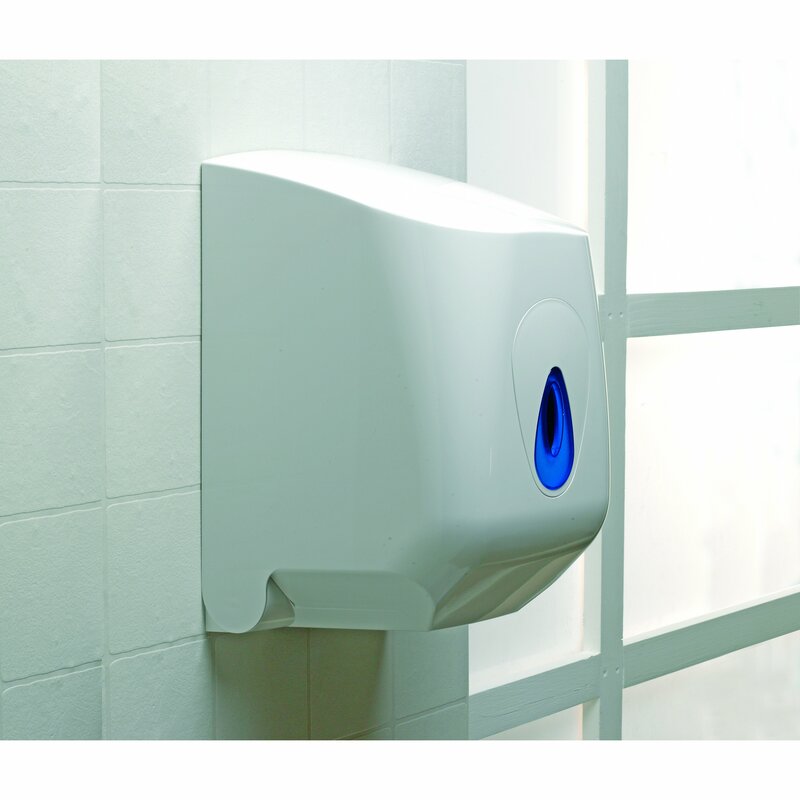 Therefore making it the ideal dispenser for kitchens, gymnasiums, garages, etc. 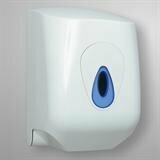 This hard-wearing Centre Feed Dispenser will stand up to years of constant use, and is very easy to service and re-fill. The Modular Centre Feed Dispenser also has a unique 'tear-off' mechanism which minimises paper waste and environmental impact.